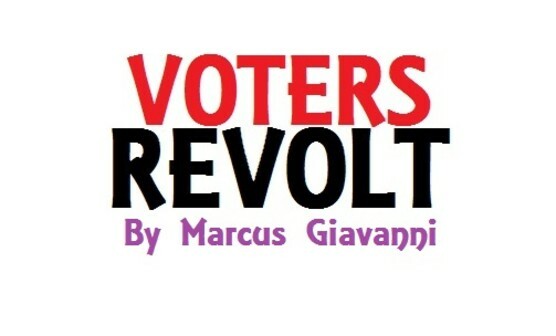 Denver 2015 Post Election Information, Denver Post Election Information on Denver elections city and county of Denver, candidate Marcus Giavanni for Mayor. 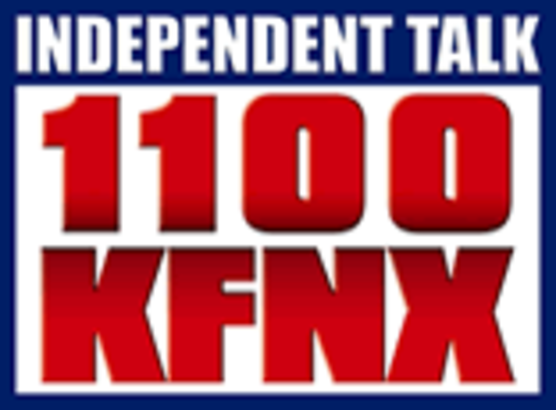 It was decided by these few select individuals and Non-profit organizations, and city and county of Denver's "Denver Decides" and their own television station called "Denver TV8"
tactics of Denver's Election Division with ruling party and election process has been going on since 2010. (documented on Public Domain). 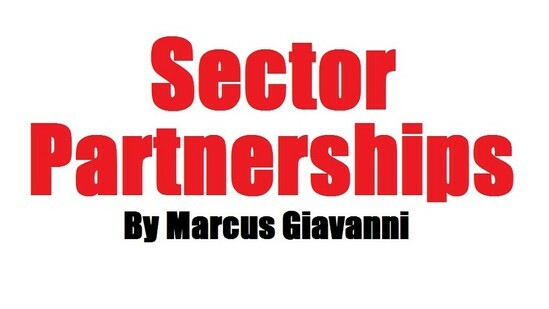 Now, is it clear why Marcus Giavanni should have been elected Mayor on May 5, 2015. 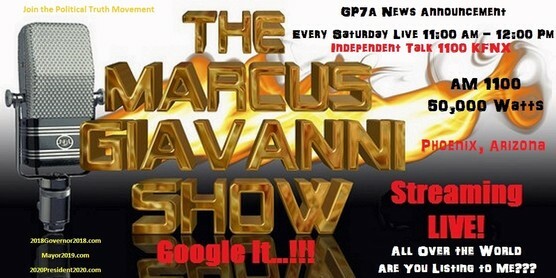 Then Candidate Marcus Giavanni knew then, as we all now...know. 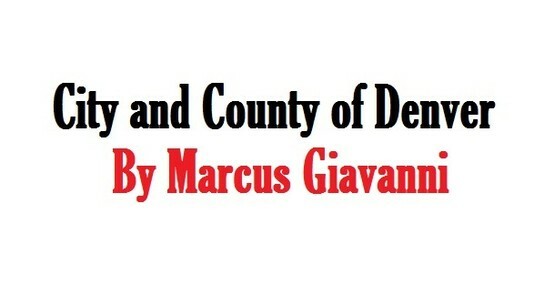 that a Monopoly of the City and County of Denver has it's grip of the city and county of Denver. 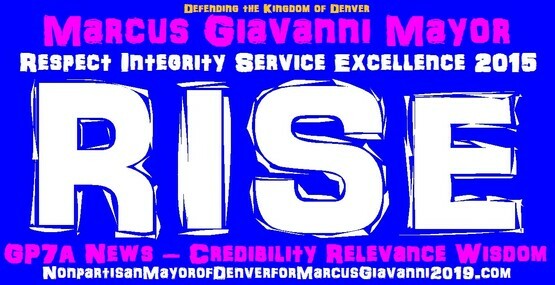 Dever Voters spoke about "RISE" - Respect Integrity Service Excellence, and the was the platform Marcus Giavanni. Wanted to build for the city and county of Denver, Colorado. 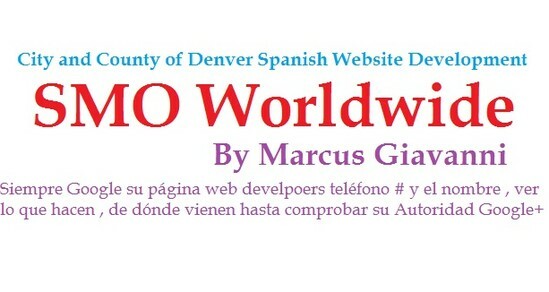 Sharing Innovation Love and Peace with all 63 counties that surround Denver's Monopoly powers. These citizens want their "Capital city of Denver", back. The future belongs to you and your Credibility Relevance Wisdom. Denver, Post Election 2015 results and information Mayor, Auditor, Clerk and Recorder, City Council At-Large, City Council winners. 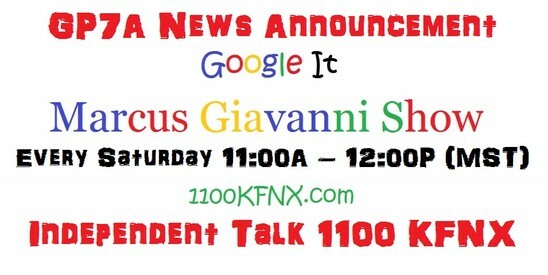 City and County of Denver Elections Information by Marcus Giavanni Show on Independent Talk 1100 KFNX.